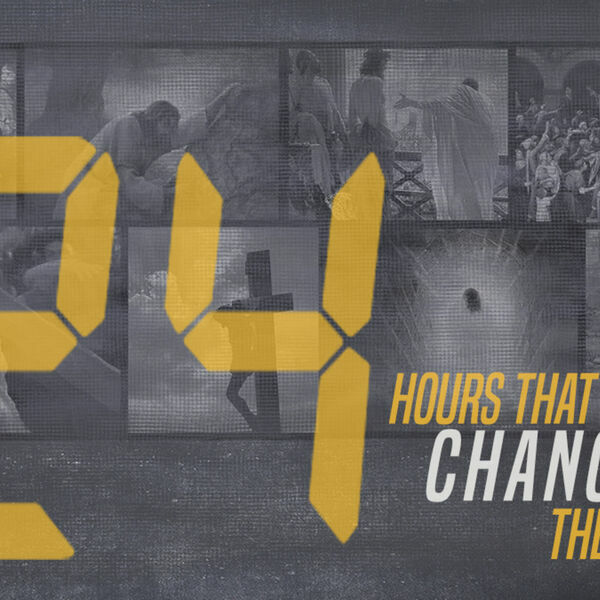 Take a walk with Jesus through the last 24 hours of his life. What was his last meal? Did he really have doubts? Why didn't the Jewish leaders carry out the death sentence? What did Rome have to do with Jerusalem? Why does it all matter for our understanding of the gospel? Join us on a journey to the cross.